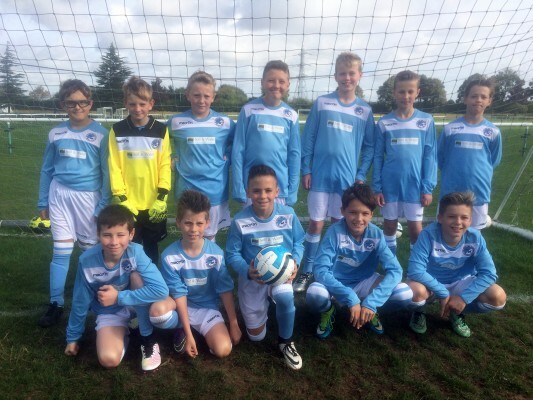 West Herts Youth League – playing 9 a side football. Soil & Water Solutions Limited is a remediation company that provides the removal, transfer and recycling of construction waste material from site. Soil and Water Solutions wanted to invest in a local sports youth team as we feel it’s important to invest in our children today as they are tomorrow’s future. Andy Robinson of Soil and Water Solutions believes it’s important for young people today to understand the importance of being part of a team, to have the discipline whilst encouraging them to be active and healthy.